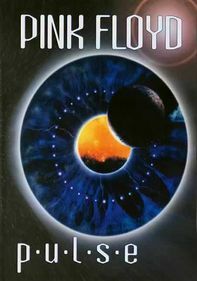 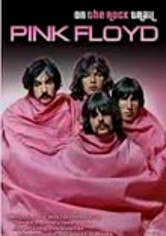 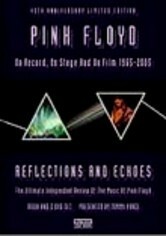 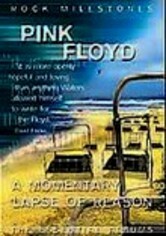 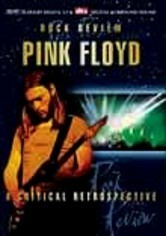 Narrated by Tommy Vance, this is the definitive exploration of the music of 1970s rockers and icons Pink Floyd. 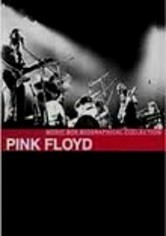 Rare concert films, extensive archive recordings and penetrating interviews with critics illuminate the work of the legendary band. 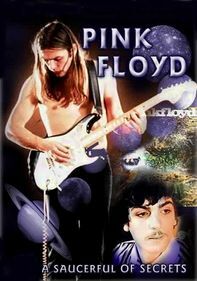 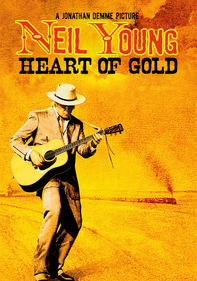 Songs performed include "See Emily Play," "Astronomy Dominie," "Interstellar Overdrive," "Set the Controls for the Heart of the Sun," "Careful with That Axe Eugene" and "Cymbeline."